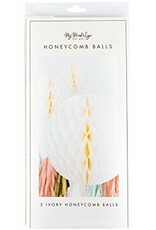 Celebrate your party with the Fancy Ivory Honeycomb Balls by My Mind's Eye. 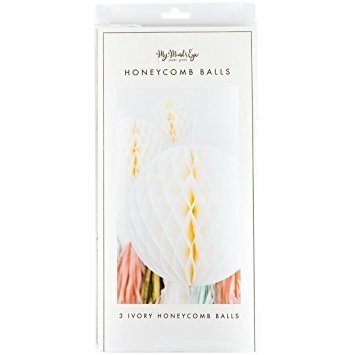 Included in the package are three ivory honeycomb balls that measure 13.5", 9", and 5". 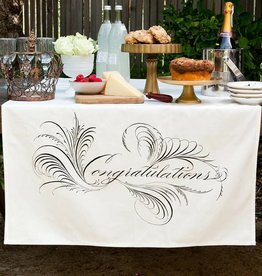 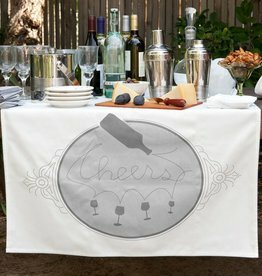 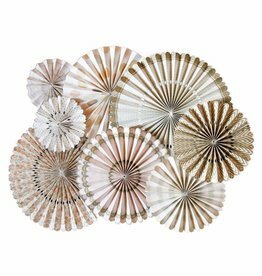 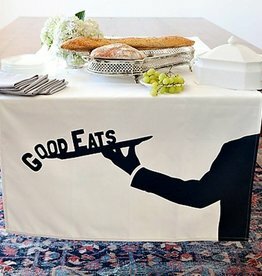 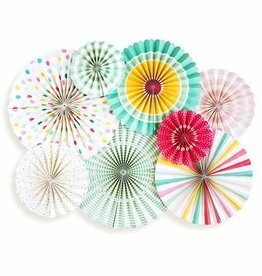 They are easy to put together and add an instant flair to your party decor!